The next installment in our series in which women living all over the wold share what they love about the places they know is from Emily. Emily works as a web designer out of Sydney Australia. I met her on my recent trip to India, and immediately pegged her as a kindred spirit; I had a blast shopping for bangles, trying on sari blouses, and sharing stories with her (she had recently completed a bicycle adventure through Southeast Asia). Here she takes us on a tour of some of her favorite haunts in her neighborhood – including a local beach, boutique brewery, and the best gelateria in town. The neighborhood I live and work in is Sydney’s inner west. 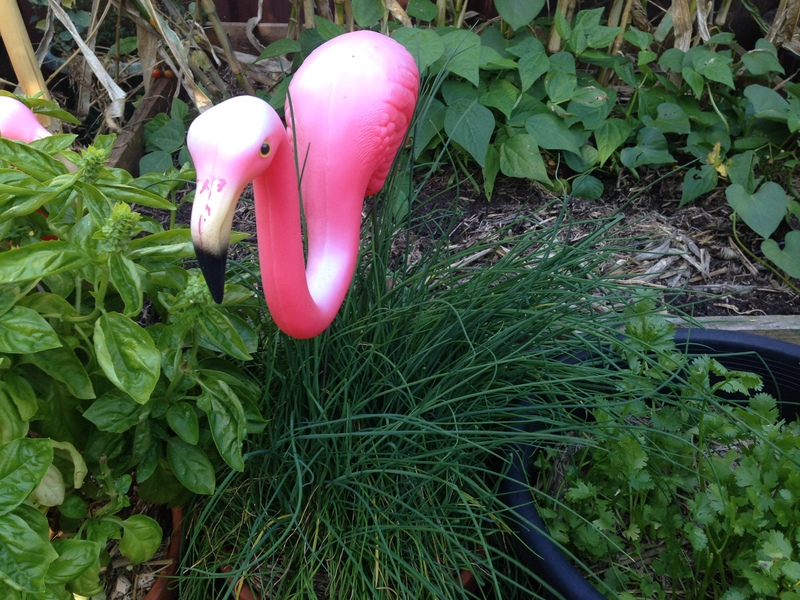 It’s an inner city area known for it’s eclectic, lefty, arty, muddle of inhabitants. I get great joy walking to and from work, checking out the terraced houses, leafy tree lined streets and weird and wonderful artwork. We’re lucky to have a lot of blue sky in Sydney and seeing this in the mornings and afternoons helps me reset after being indoors and desk bound during the day. 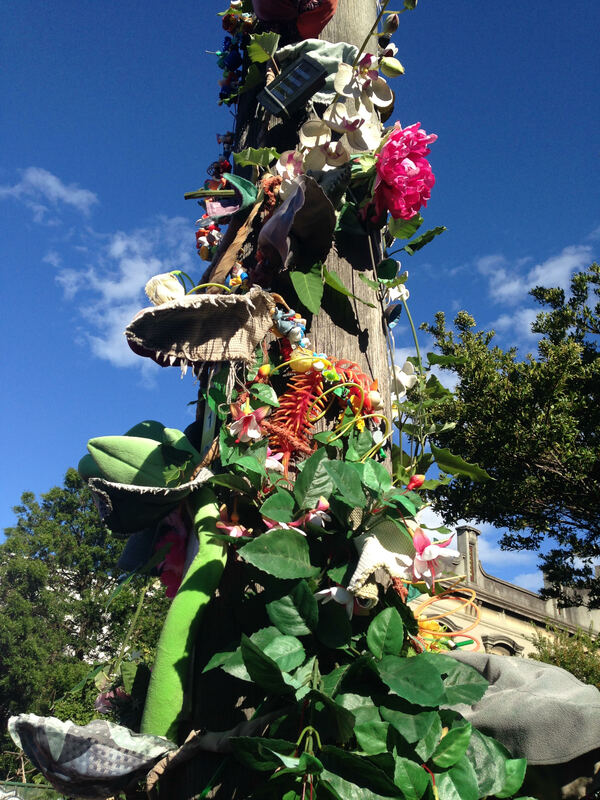 A telegraph pole reclaimed by fabric leaves, vines and trinkets on Phillip St, Enmore. 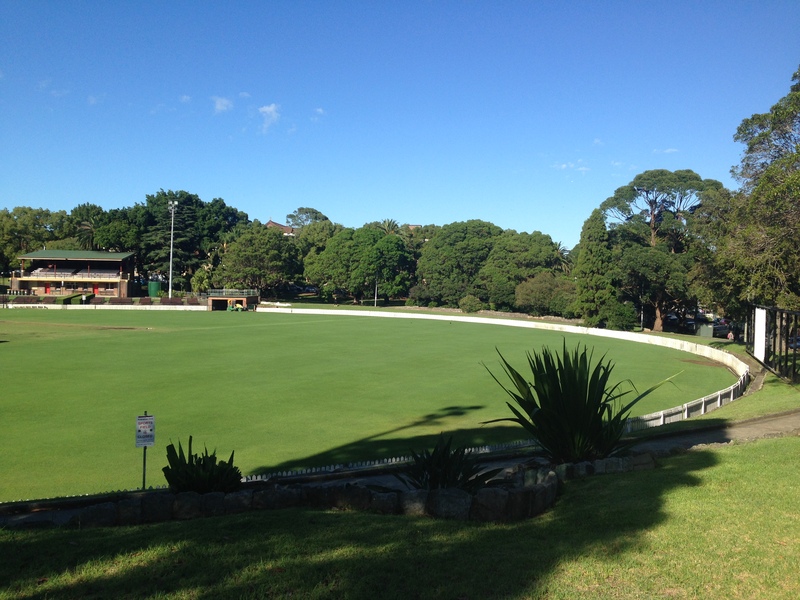 Although I live in an urban part of Sydney, we’re still surrounded by parks and green spaces to laze, play and work in. 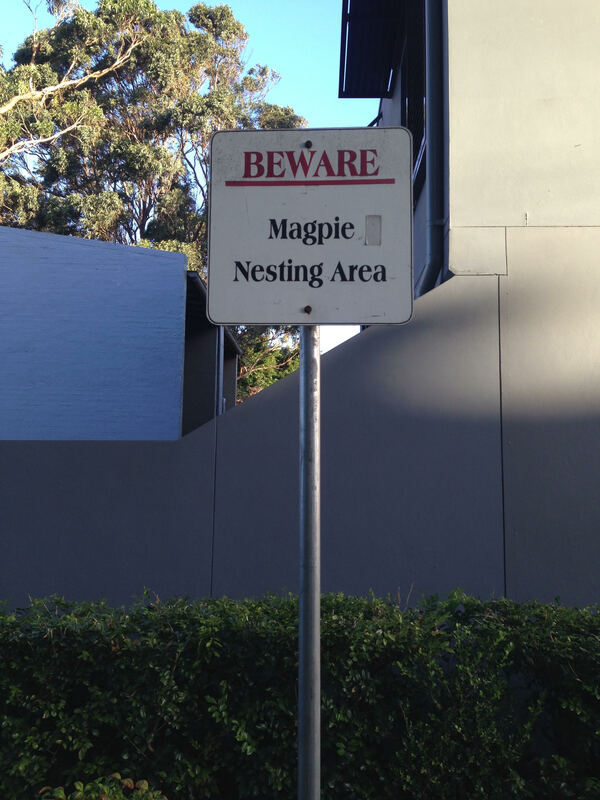 I often spend my lunchtimes listening to the birds in Petersham Park but we need to be careful during Magpie breeding season! Those crow sized Australian birds get mightily territorial and will swoop anyone walking too close to their nesting tree! Eye contact can stop them so when I was a kid I remember people drawing eyes on upturned ice cream containers and wearing them like hats to avoid the magpie attacks! I live in a shared house with three flatmates and two cats. We’re lucky enough to have a large garden and my green thumbed flatmates provide me with herbs, veggies and some diabolically hot chillies! We don’t have a dining room and eat most of our meals outside under the shade of our passion fruit vine. This is my local caffeine enabler and pastry pusher! 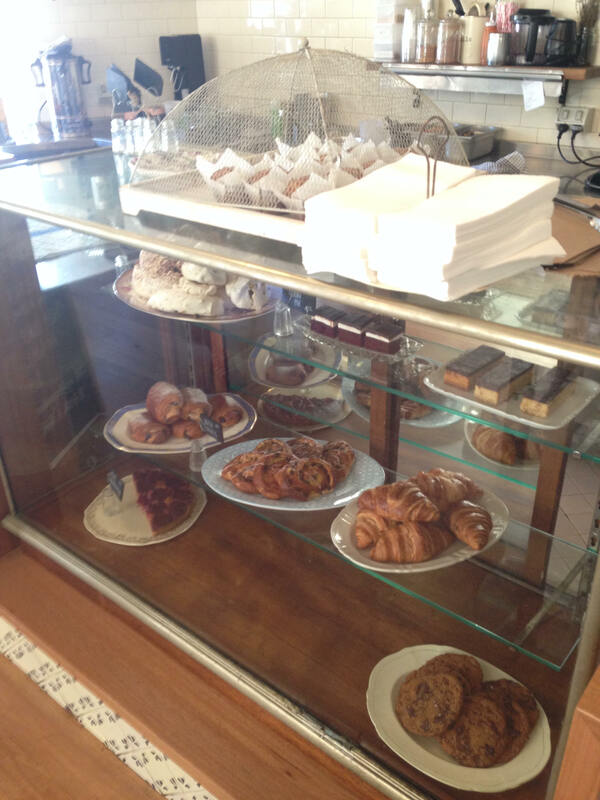 It’s a wrench every morning to avoid the siren call of the pastry cabinet. 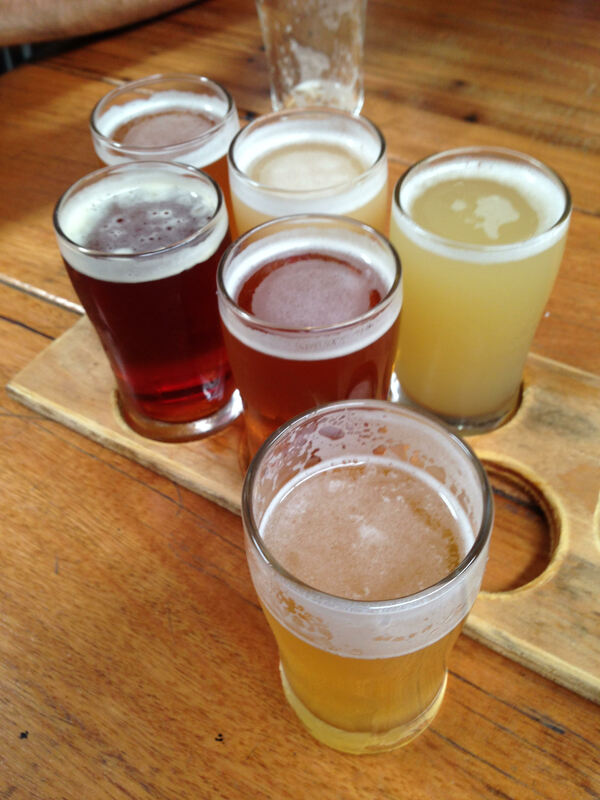 Australia has seen a craft beer and boutique brewery boom over the last few years and I love my local small brewery Young Henry’s. The bar is pretty bare bones and their cool room is a large converted shipping container affectionally known as “Coolio Iglasius”. Working my way through the tasting paddle of each of their current beers is a great way to spend a lazy Sunday afternoon! 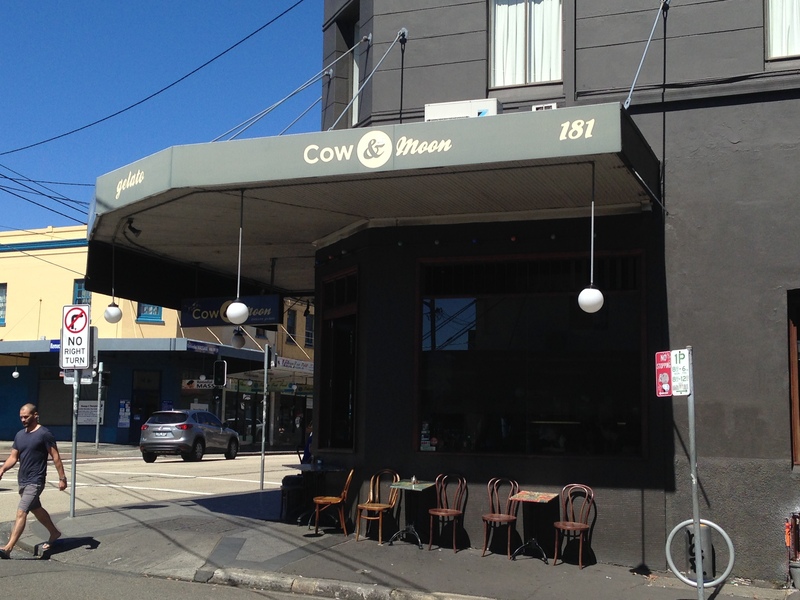 Another excellent weekend stop is Cow & Moon. This gelato shop is a bit of an institution in my neighbourhood. According to local Enmore legend the owners taught the better known Sydney icecreamery “Messina” everything they know! True or not the ice cream here is incredible. However, since winning an international gelato competition in Italy for their Almond Affogato, you need to pick your time carefully to avoid queues. I’m not above an early morning dash to secure a takeaway pack of their strawberry and balsamic flavour! Yum! 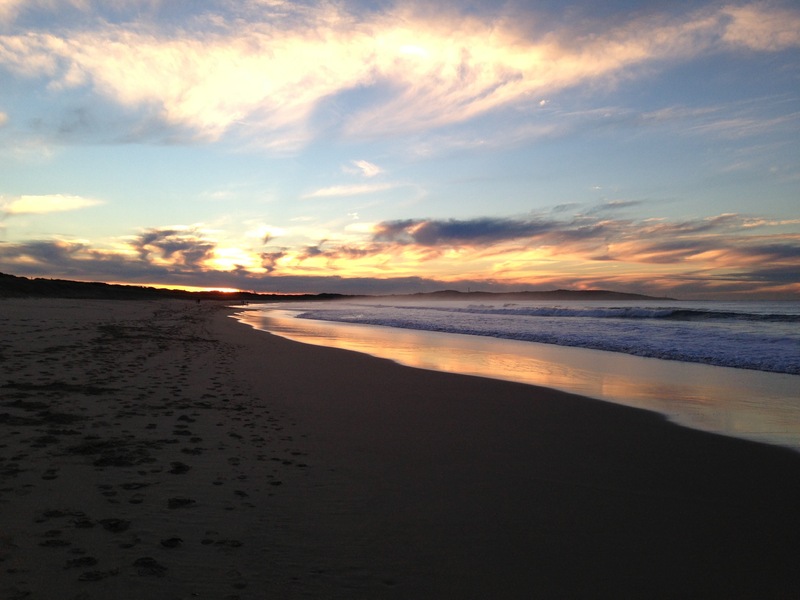 There are loads of beaches around Sydney but my favourite is Wanda beach, particularly in the early morning. It’s about 40 minutes drive from my house but when I manage to get there as the sun is rising, the colours and tranquility are definitely worth the trip. Thank you, Emily, for taking us on a tour of your neighborhood in Sydney! With the temperature dipping this time of year in the States, it sounds particularly tantalizing to grab a cone of gelato or one of those ice cold beers, and head to the beach. Enjoy for us! For more updates from women who are forging their own paths around the world: Follow She’s Poised on twitter @shespoised or like She’s Poised on Facebook (and select Get Notifications from the drop down menu). Damn those pictures look good! 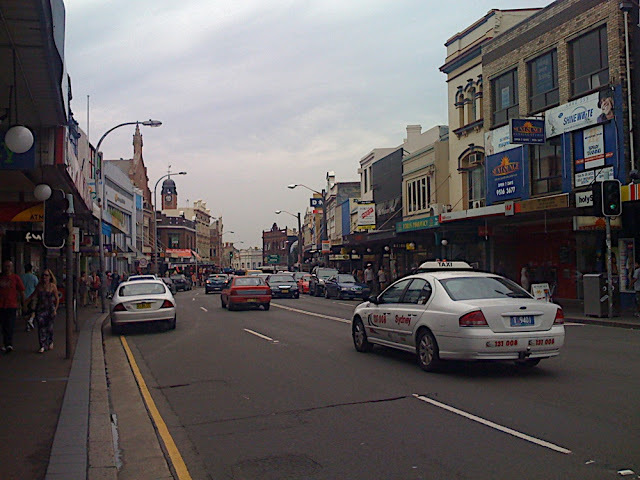 Im going to Sydney soon….I cant wait! You are so lucky! Eat some of that gelato for us!